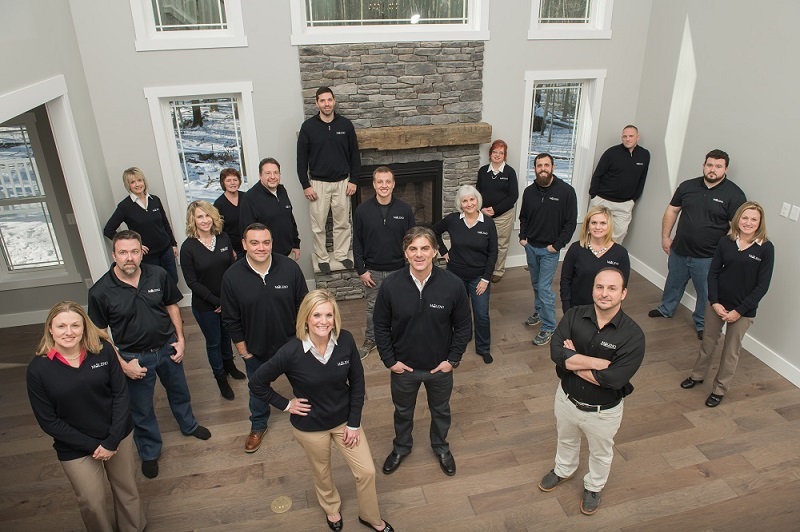 Meet the dedicated, hardworking Maleno team of Erie, PA! To contact us, call 814-833-6516 or fill out our contact form. Drew joined the maintenance team in summer of 2015. 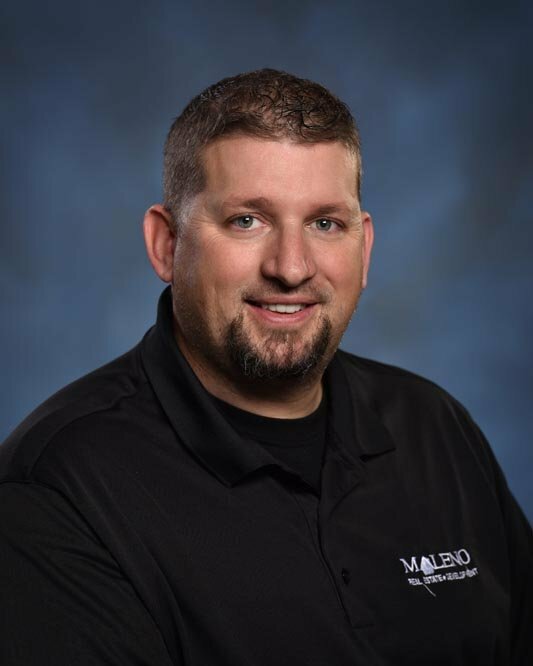 Drew will be responsible for the turnover of the rental properties as well as regular maintenance of the units.